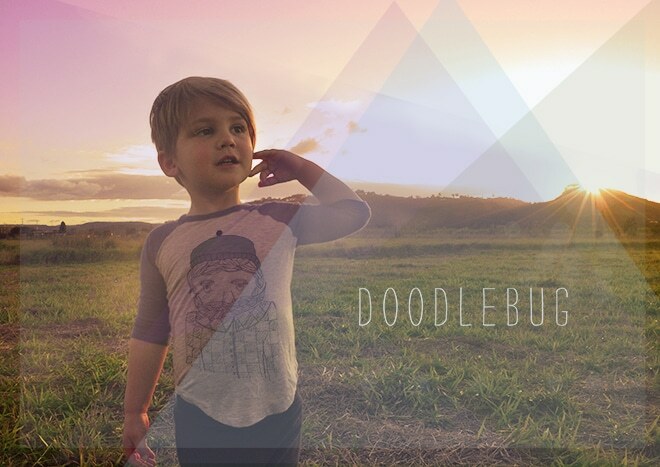 Designed in Australia Doodlebug has been making Eco Friendly clothes for the cool kids since 2010! 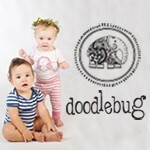 Each collection is created entirely in naturally organic bamboo fabric and is not only buttery soft, but ethical too. Scattered throughout the ranges are detailed and playful illustrations, think hipster lumberjacks, pirate octopus or intricate birds and floral wreaths. 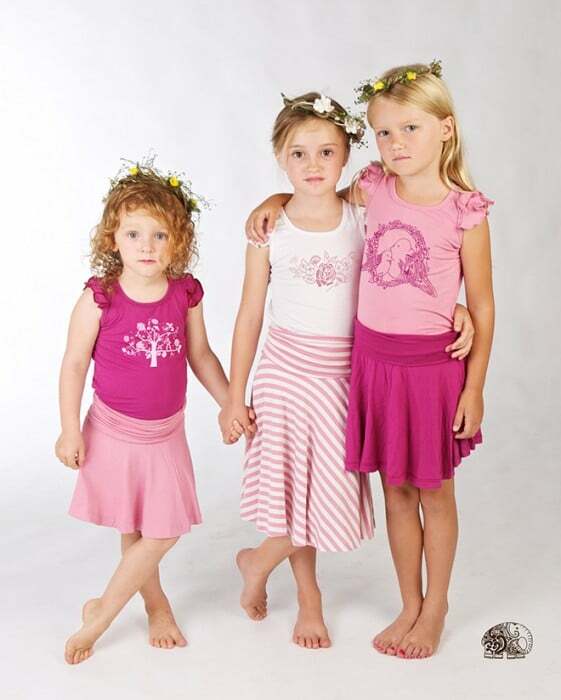 The twice a year collection offers style and substance for newborns through to 10 year olds. They also boast a range of eco friendly stationery; cards, tags and bookmarks featuring the unique illustrations printed on real wood.